While her career achievements are impressive, her sporting performances deserve recognition! 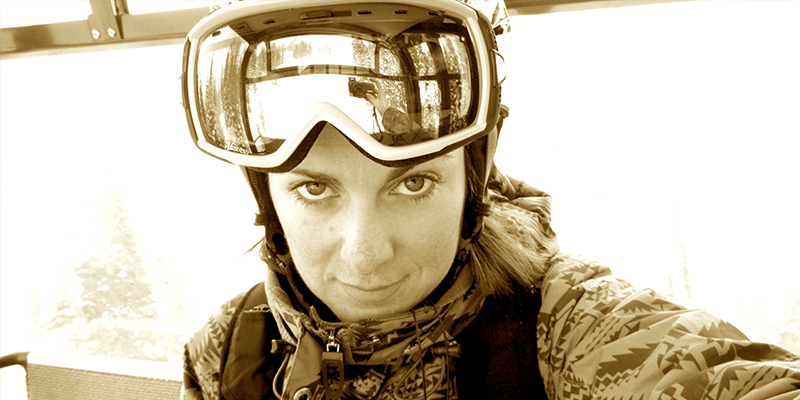 In 2010 Steph departed on a trip called The Vertical Feat where she managed to ski 4,161,823 vertical feet. That is almost the equivalent to going down Everest from tip to base 142 times. That is Steph Jagger setting a new world record for “the most vertical feet skied in one year”! After completing her journey, Steph ditched her parka, moved to San Diego, California, went back to school, and got graduate degree in executive and life coaching. Currently, Steph runs a growing coaching and consulting practice, aptly named Steph Jagger, with the goal of equipping others to live an unrestrained life where they can just giv’er. She is also writing a book about The Vertical Feat that will hit shelves in early 2016.